Lederhosen, Oktoberfest, polka dancing, beer, Bavarian pretzels, sauerkraut…yep, Germany is waiting, and Monograms is ready to take you on vacation to two of Germany’s greatest cities: Munich & Berlin! 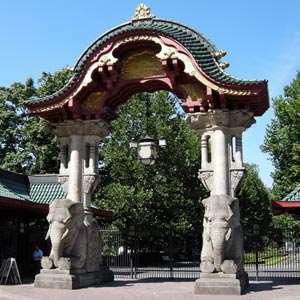 This vacation package includes hotel reservations at centrally located hotels, buffet breakfast daily, sightseeing with local experts, transportation, and connection between the cities. Plus, in both cities you’ll have the services of a Monograms Local Host®, an insider who will help you personalize your vacation and make sure it runs smoothly. With Monograms, all you have to do is show up ready to have fun! 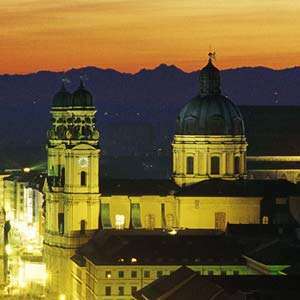 Your vacation starts as soon as you arrive in Munich, where we can whisk you from the airport to your hotel. Your Local Host will meet you at your hotel with a welcome packet and suggestions for your vacation. The next morning, after enjoying included breakfast, your guided sightseeing with a local expert includes VIP-skip the lines visit to BMW World and Nymphenburg Palace’s park. Watch the world-famous Glockenspiel, which recreates a royal wedding from the 16th century, and explore its most famed square, Marienplatz. 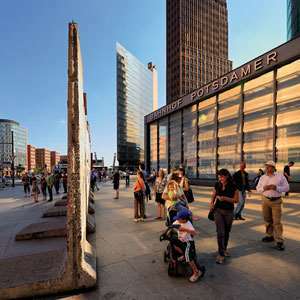 In Berlin, visit the Holocaust Memorial and Brandenburg Gate, built in 1791 as a monument to peace. Berlin has a tumultuous past, and your local expert guide can share inside stories only locals would know. On the third day in each city, you have time to explore on your own or take advantage of the excursions and activities offered by Monograms. 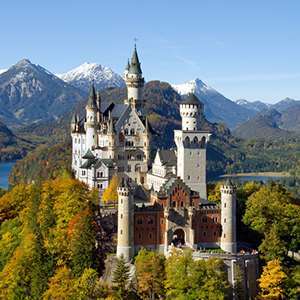 In Munich, perhaps visit the Residenz Museum, the former royal palace of the Wittelsbach family; enjoy a beer in one of the beer gardens; take an excursion to the famous Neuschwanstein and Linderhof Castles; and shop for a beer stein or cuckoo clock. 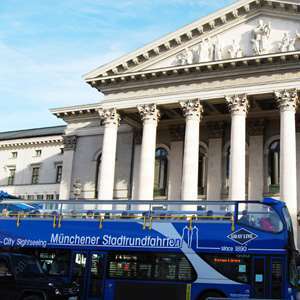 In Berlin, perhaps take a tour of Jewish Berlin; shop at KaDeWe, Europe's largest department store; or take an excursion to Potsdam, where the Prussian Kings spent their summer. 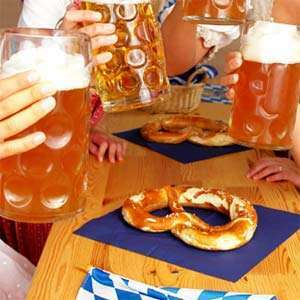 Whatever you do, be sure to ask your Local Hosts for their favorite haunts to grab one of the famous German beers. While we haven’t included beer in your package, we have included daily buffet breakfast. Plus, the local expertise, the VIP access, and the escape from logistics hassles, giving you the vacation of a lifetime. 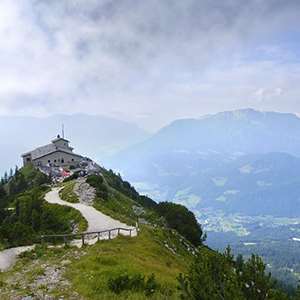 You’ll enjoy yourself so much that you’ll be hesitant to say “Auf Wiedersehen”to this great country. 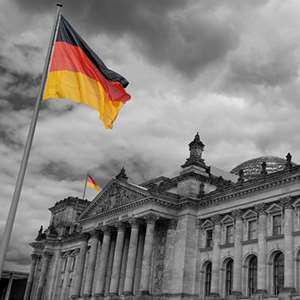 Germany is a country that has undergone drastic change over the past generation. Those of us who do not live there cannot truly understand the changes that have occurred. But each Monograms package to Munich & Berlin features local expert guides who can bring this to life. They will share the contrasts in German history and life with you in a way that only locals can share. Willkommen—welcome! Your Local Host is on hand to help you maximize your time in the city famed for its beer and architecture. On your morning guided sightseeing, see the Oktoberfest grounds, the 1972 Olympic Park, gothic Frauenkirche cathedral, and learn about German luxury cars at BMW World. Drive by baroque Nymphenburg Palace, summer residence of former Bavarian royalty, and spend time in its magnifi cent PARK. Admire the Old and New Town Halls in MARIENPLATZ with the famous Glockenspiel. 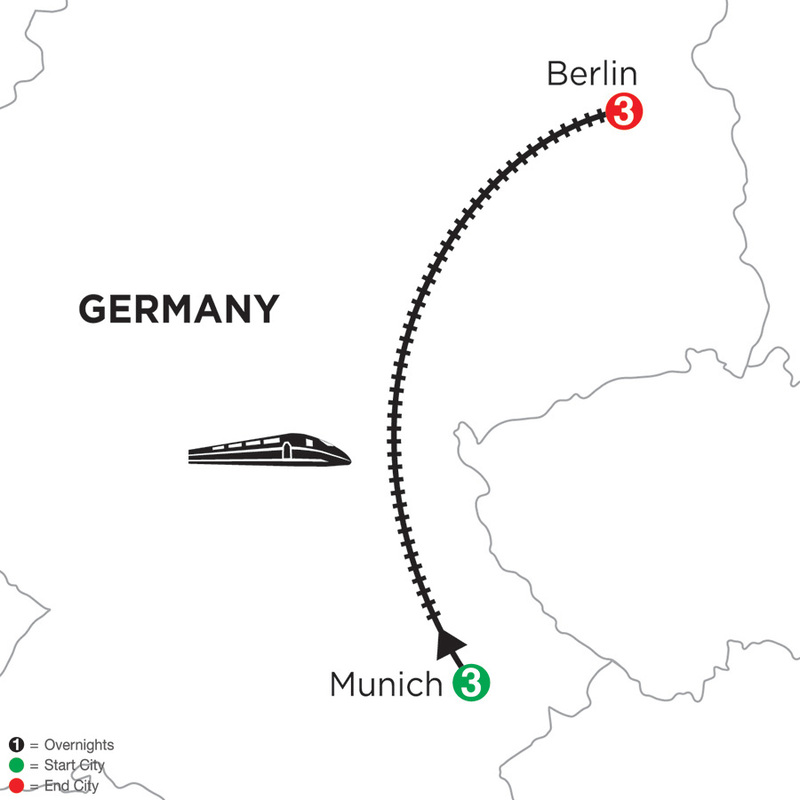 Travel to Berlin by HIGH-SPEED TRAIN (first class). 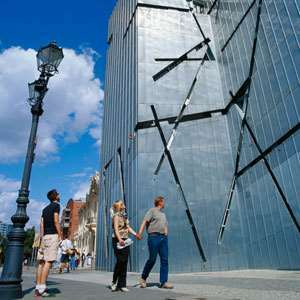 Morning guided sightseeing includes the restored Reichstag, Charlottenburg Palace, remains of the Berlin Wall that once divided the city, Checkpoint Charlie, and Museum Island. Also see the Siegessäule (Victory Column) and the famous Ku’damm shopping area. Time for a picture stop at the HOLOCAUST MEMORIAL and BRANDENBURG GATE, a classical 12-column gateway that has stood roughly at the center of Berlin since its completion in 1791, originally constructed as a grand entrance to Unter den Linden boulevard, leading to the palace of the Prussian monarchs. Full day to enjoy Germany’s capital at your own pace. 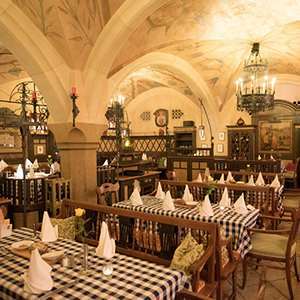 Your Local Host will have many suggestions, like a visit to Prater Garten, the city’s oldest beer garden; or a relaxing boat ride along the Spree River.